2. It is also set partially in Scotland, as I am half Scottish I thought for a film in my native language, it would have to have at least some basis there. 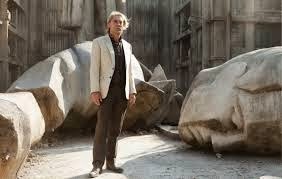 Skyfall is an incredible film. 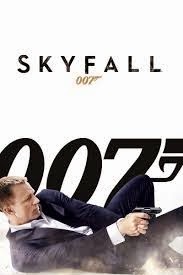 It’s visually stunning, intriguing and unlike the other James Bond films I was entertained the whole way through. Javier Bardem plays Silva the evil guy. The Bond Girl isn’t around too long and Dame Judy Dench continues to be better than us all. Also it stars Ben Whishaw and Ralph Fiennes. not all my posts for movie challenge will look like this. This is just for the ones I am not going to review fully based no my SCREEN SPLURGE format.